Considering the extravaganza that went into the promotions of The Donkey King and the much needed hype among masses, film’s Box office success was always on cards. The film has now successfuly completed 50 days of run at cinemas nationwide and does’nt seem to slow down as yet. 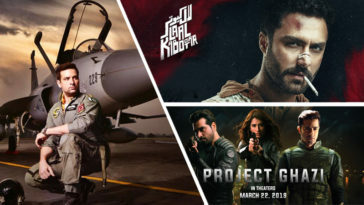 Film has collected 1 crore in its eighth week, taking the total earnings of eight weeks to 22.5 crore approximately, according to boxofficedetail. 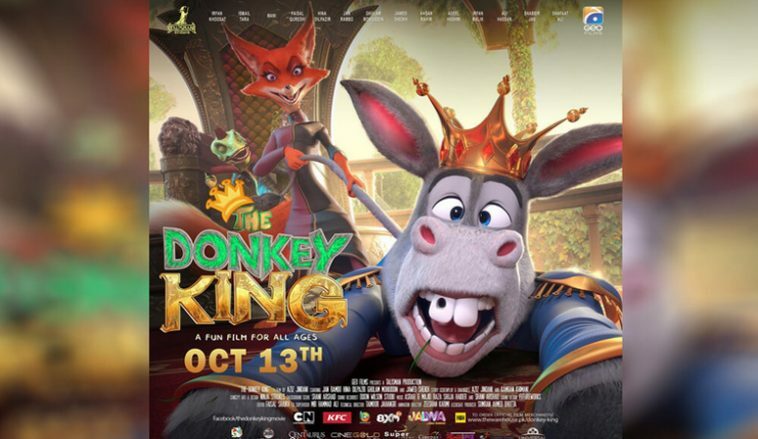 The Donkey King is not just the highest earning animated film at Pakistani boxoffice of all time, crossing 3 bahadur; the revenge of baba balaam which had earned little over 8 crore, film is also now the second highest grossing non-holiday Pakistani release of all time. And it does’nt stop there, already surpassing the lifetime business of Namaloom Afraad 2, film is now on its way to cross the lifetime domestic business of big budgeted commercial films like Waar and Actor in Law. This is surely an over the edge performance for an animated film, making it an all time blockbuster. Here is breakdown of the films collections over its 8 weeks. From the look of it, the records created by The Donkey King don’t seem to be breaking in the near future. Next article Truck Horns, a Scruffy Ahmed Ali Akbar and a Kulfi Slurping Cop: The “Laal Kabootar” teaser is out!